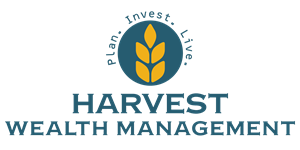 After being a member of the tax preparation team since 2012, Peter joined Harvest Wealth Management full-time as a Financial Advisor in January of 2017. Prior to joining Harvest, Peter spent 15 years in the Finance and Human Resources departments at Kohl’s Corporate. 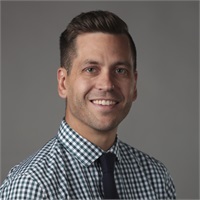 Peter is passionate about budgeting as a means to financial freedom and specializes in creating plans to help young professionals and families meet their financial goals. Peter earned his Bachelor's degree in Accounting from the University of Phoenix and holds his FINRA Series 7 and 66 licenses, as well as his Life and Variable Life Insurance licenses. Peter lives in Menomonee Falls with his wife Andrea and their two sons, Forrest and Harrison. Outside of the office, Peter enjoys spending time with his family, golfing, playing video games and coaching his sons baseball and basketball teams.